All prices are quoted in SGD. We only take Singapore orders. 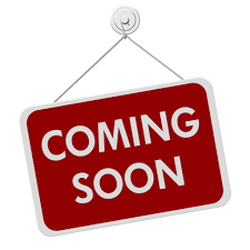 ​Within 5-7 working days (exclude Sat, Sun & PH). We are away from 15th to 29th April 2019. 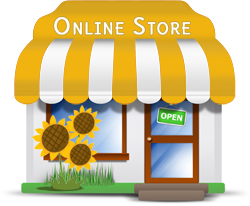 Any orders received during this period will be processed when we are back to operation. This mix was created by Dr Edward Bach to deal with daily stresses, emergencies or crisis - the moments when there is no time to make a proper individual selection of remedies. It can be used to help us get through any stressful moments, from last-minute exam nerves to the aftermath of an accident. Manufacturer Nelsons branded their crisis remedy as "Rescue Remedy" while manufacturer Healing Herb branded their crisis remedy as "5 Flower". Both brands are of equally good quality. 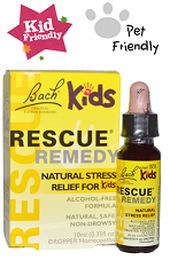 Alcohol-free, suitable even for children, babies and animals. Convenient, portable and discrete to use for everyday stressful situations anytime, anywhere. It is a handbag essential. Free from artificial additives and suitable for vegans. Diluted, ready for immediate use by spraying directly onto skin or tongue. PET container designed for re-use. Non-alcoholic, suitable even for children, babies and animals. Convenient, portable and discrete to use for everyday stressful situations anytime, anywhere. Diluted, ready for immediate use by spraying directly onto skin or tongue. Intensive moisturizer designed to hydrate and soothe dry, sensitive or rough skin and restore it to its natural condition. With regular use it helps protect the skin against environmental influences and other external stress factors. With tamper-evident cap and durable glass eye dropper. Able to withstand repeated use and sterilization. 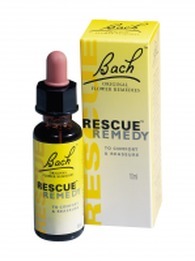 to make customized Bach Flower Remedies mixture. 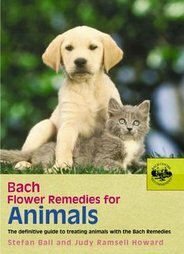 This illustrated book draws on insights from animal behaviourists and vets to produce the most authoritative guide to using the remedies for animals yet produced. Includes many real-life case studies.